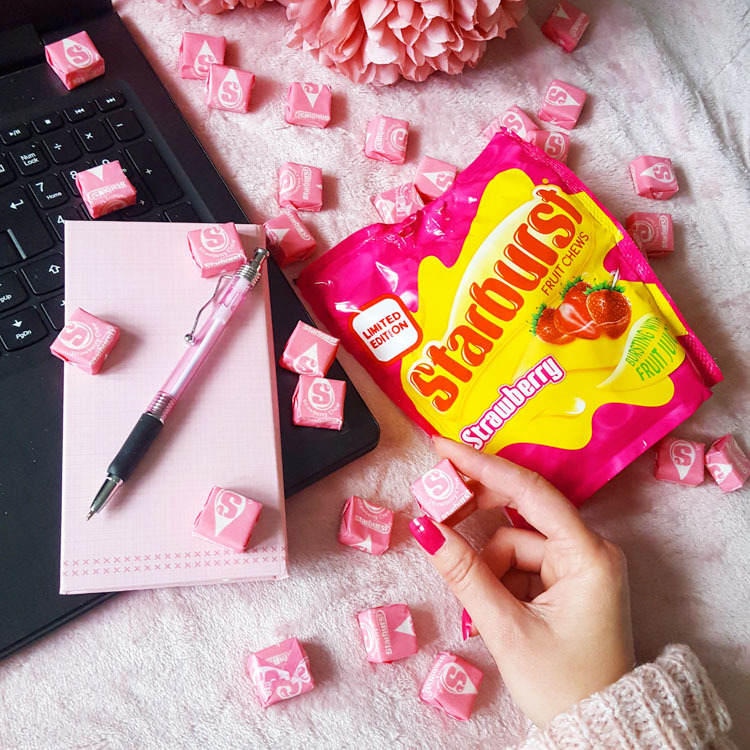 Excite your tribe to try the limited edition all-pink Starburst pack! Think pink, light and bright images capturing the juicy essence of Starburst All Pink, supporting Breast Cancer awareness in partnership with Asda. Content should be light-hearted, fun, playful and spontaneous.